The cake is an awesome way to add a personal touch to your wedding. Perhaps you want something elegant and romantic with flowers or maybe something a bit more playful. Either way, the cake should go with the theme and ambiance of the wedding, while also showing a bit of your personalities. 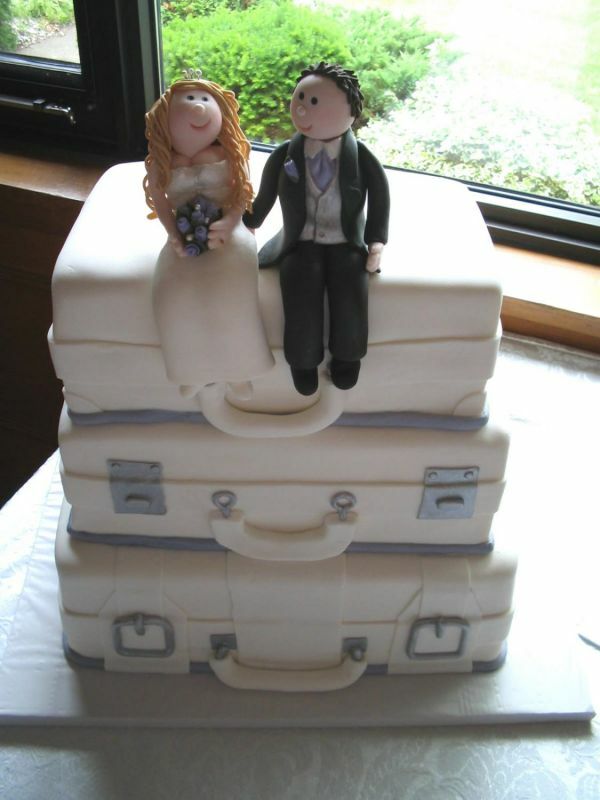 It is guaranteed that the cake at your wedding will play a prominent role. 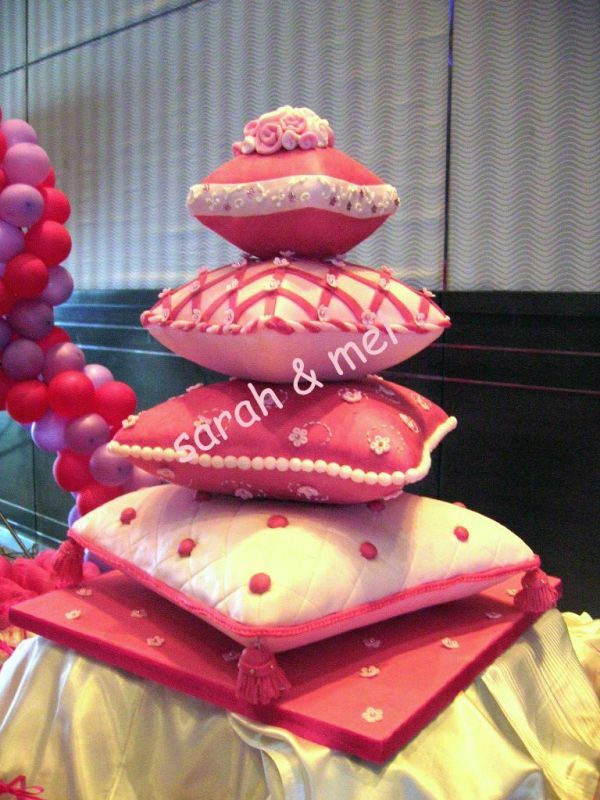 Pictures will be taken and the cutting of the cake is a show stopper at most receptions. So it is important to make sure that the cake is something that you can be proud of and something that represents your relationship and the wedding that you have worked so hard to create. I love this cake..so cute! This is so cute, I can't get over it. Are you a teacher?? So simple and gorgeous, love the beading!